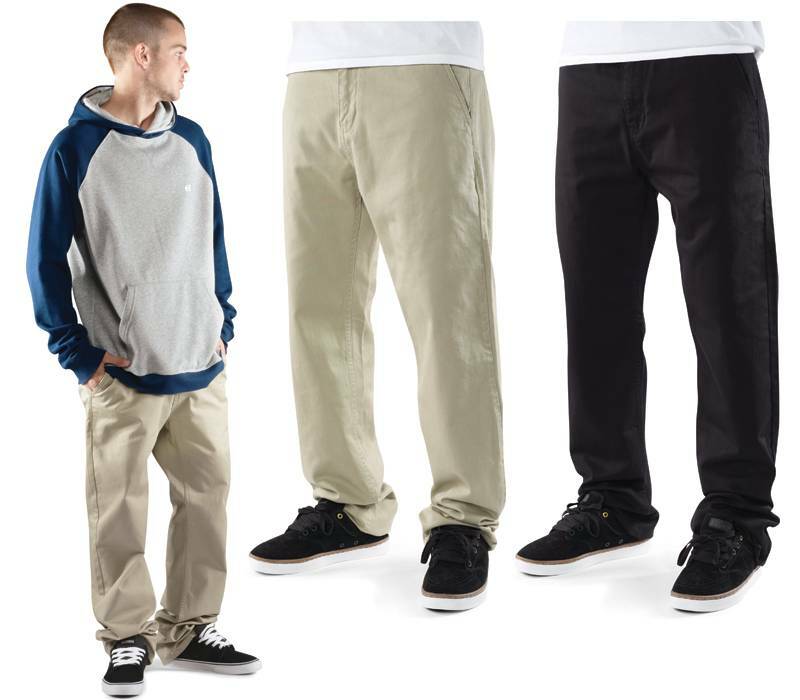 After rolling out an impressive lineup of Fall 2011 apparel back in May, etnies team riders Devine Calloway and Ryan Sheckler are back with new styles for winter. 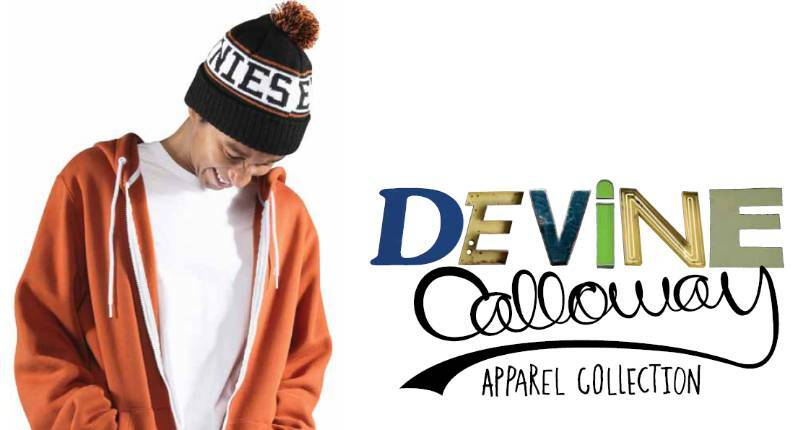 After rolling out an impressive lineup of Fall 2011 apparel back in May, etnies team riders Devine Calloway and Ryan Sheckler are back with new styles for winter. 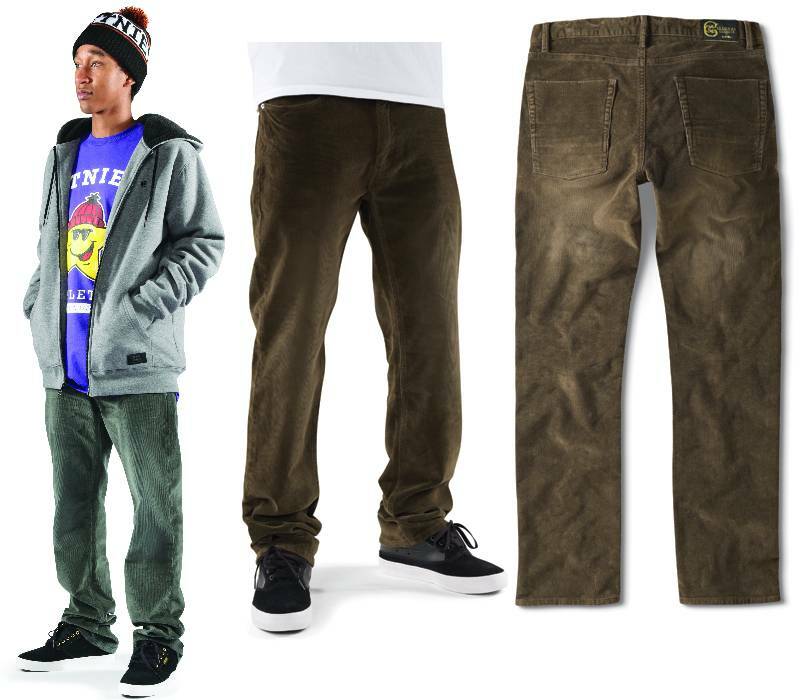 As you'd expect, the Holiday 2011 lineup consists of new jackets, sweaters and hoodies, as well as a couple new button-ups and jeans styled by both athletes. 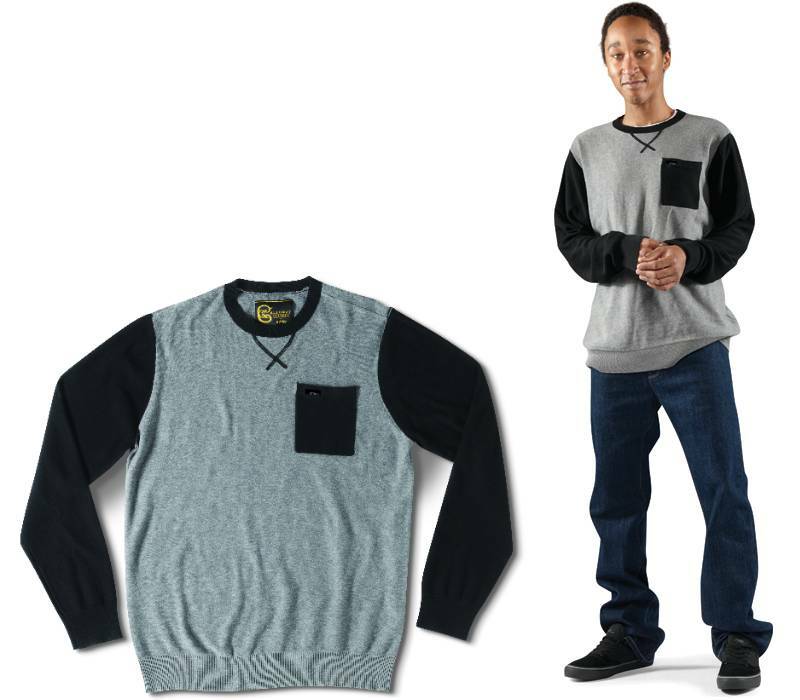 Standouts in the Calloway collection include his signature Bakersfield plaid long-sleeve, Cord and Slim Fit jeans and the Uptown sweater. 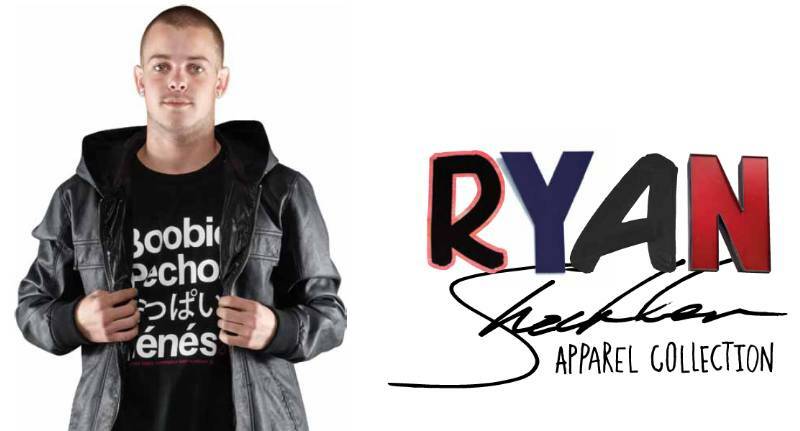 For Sheckler, the Blackout hooded jacket, Fleet long-sleeve and new straight fit jeans. 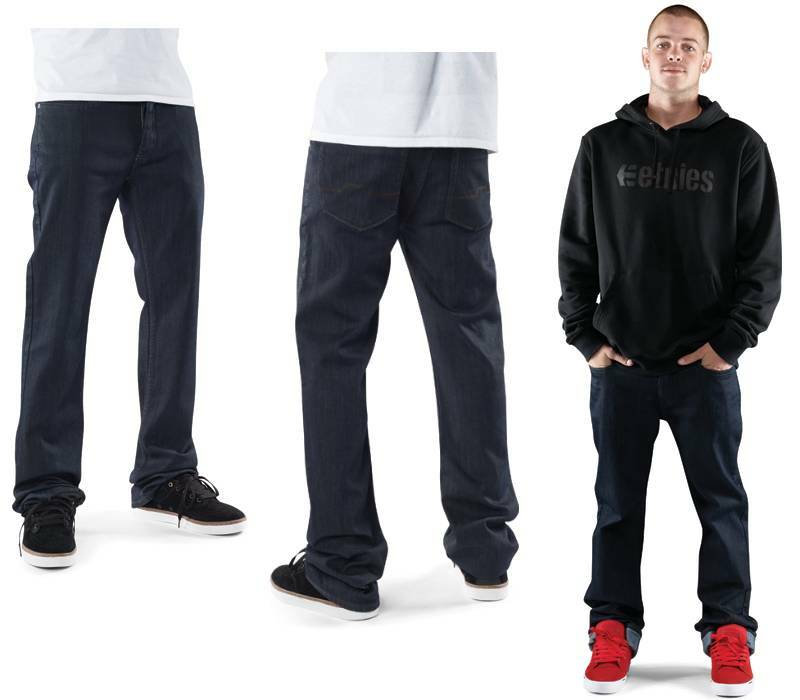 Check out etnies' Holiday 2011 Look Book for both riders below and look for the new apparel to hit etnies retailers in the coming weeks. Calloway Slim Fit in Worn Indigo. Calloway Cord in Dark Grey and Tobacco. 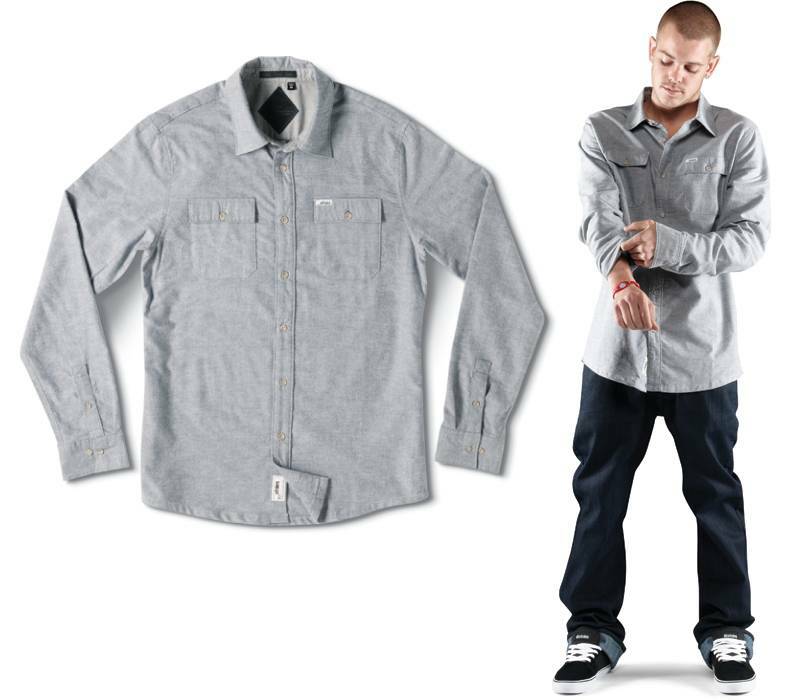 Sheckler Straight Fit in Indigo Wax. Payday in Khaki and Black.